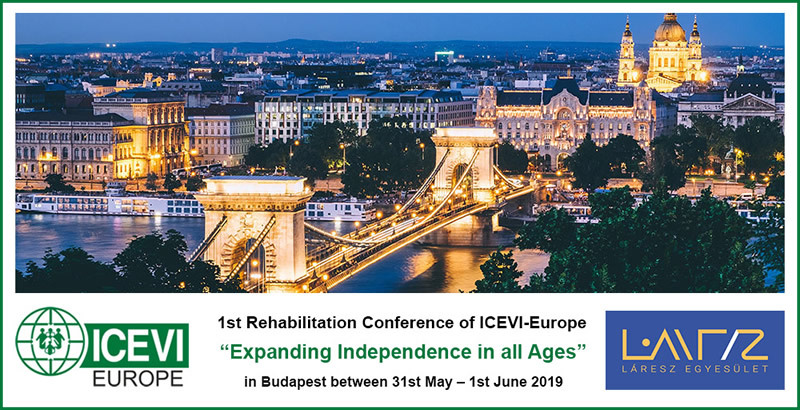 Welcome to the Home Page of ICEVI-Europe. 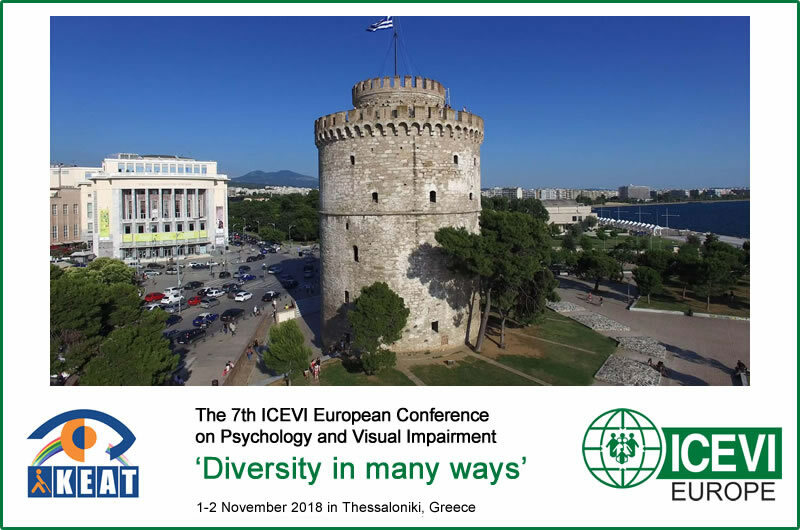 ICEVI is International Council for Education and Rehabilitation of People with Visual Impairment. Sharing information and knowledge on the field of education and rehabilitation of people with visual impairment. Professionals and others involved in the education and rehabilitation of children and young people with visual impairment. 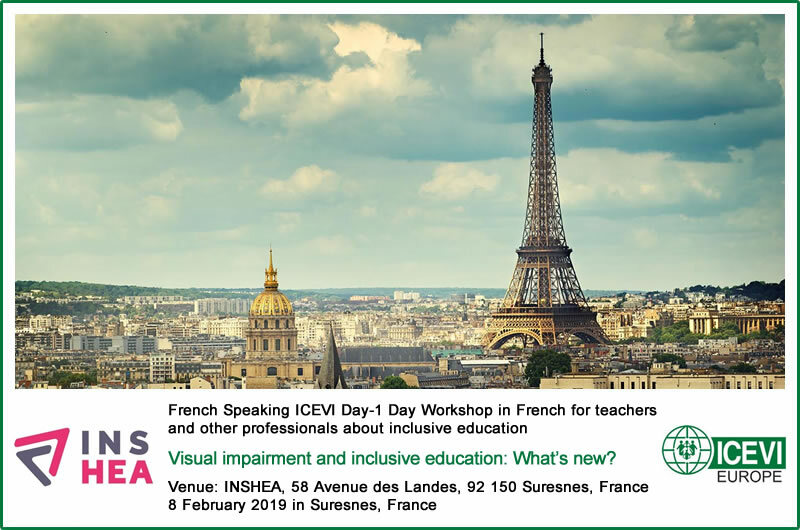 French Speaking ICEVI Day-1 Day Workshop in French for teachers and other professionals about inclusive education - Visual impairment and inclusive education: What’s new? 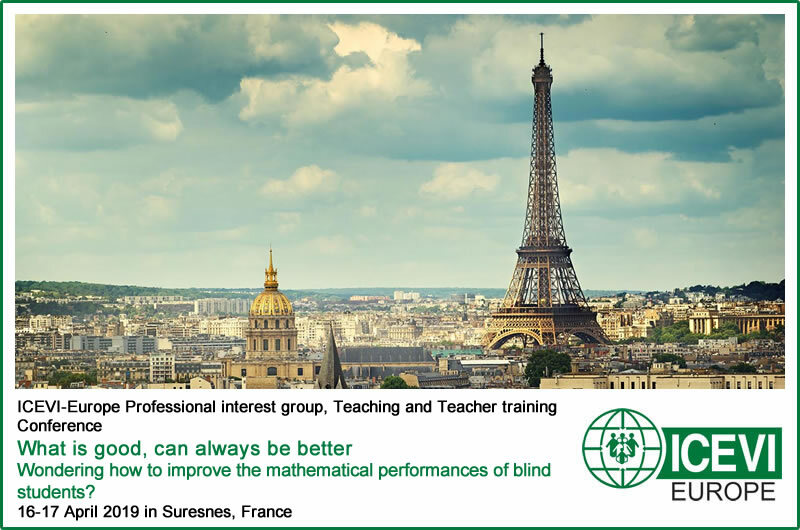 ICEVI-Europe Professional interest group, Teaching and Teacher training Conference - What is good, can always be better; Wondering how to improve the mathematical performances of blind students? 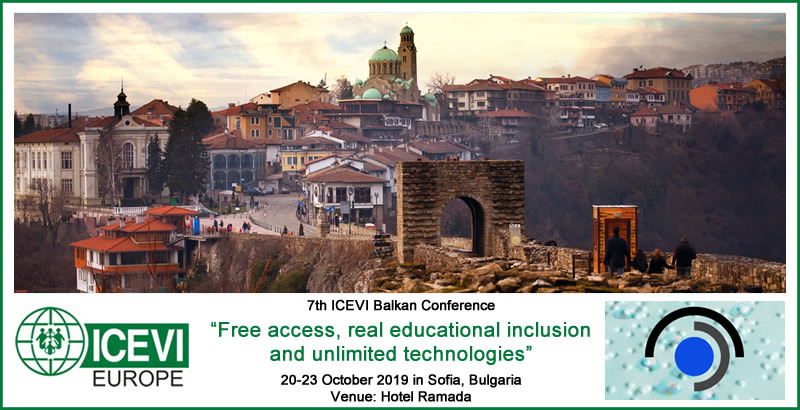 EBU & ICEVI-Europe Joint Project "Training and Propagation of Braille"
The proposal for a European Accessibility Act: a new, accessible Europe for blind and partially sighted people? 02.11.2017 Last week, All Children Reading: A Grand Challenge for Development launched the Book Boost: Access for All Challenge. The competition details can be found on the All Children Reading: A Grand Challenge for Development’s website.